Lavender and Vanilla simmering fragrance chips by Northern Lights are my go-to House fragrance now! I love love love this scent! 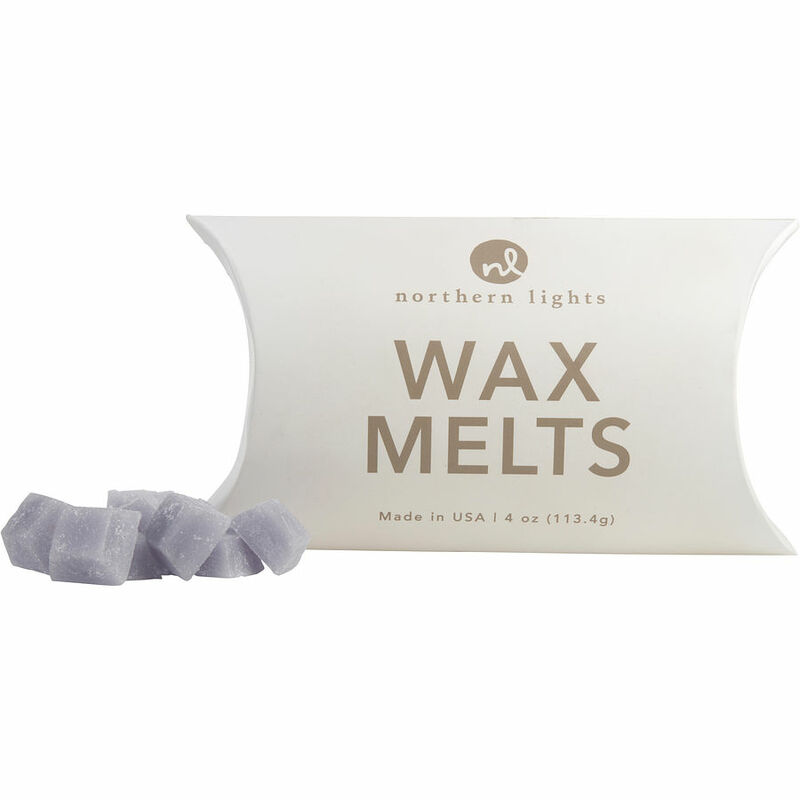 Fragrance Wax Melts - Lavender & Vanilla: These Lavander and Vanilla melts are wonderful, They have a lovely scent that’s not overly strong. Yet not too mild either, The room has just enough of the blended scent too leave a pleasant smell. I’m ordering more now before I run out. Love the lavender and vanilla simmering chips. I didn't know you get so many, that's why I ordered more.